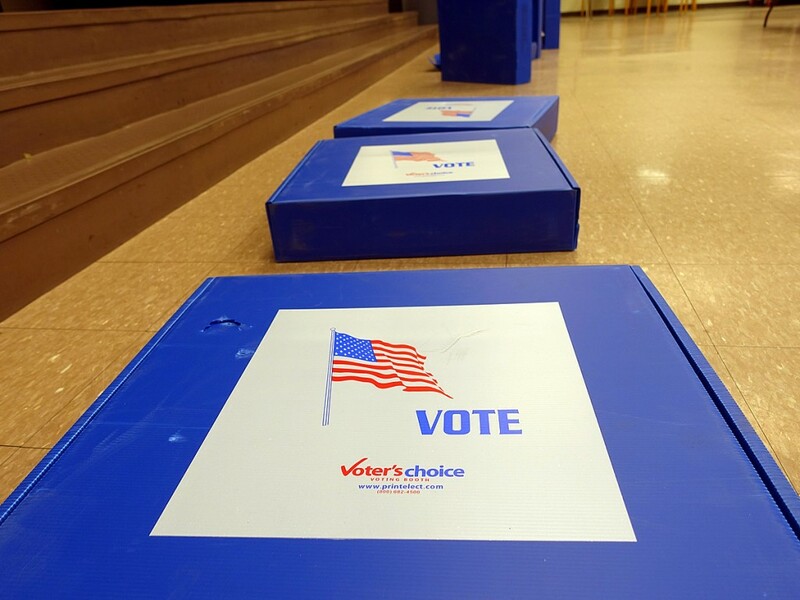 You can cast your ballot early at one of ten locations across Montgomery County from April 14-21. 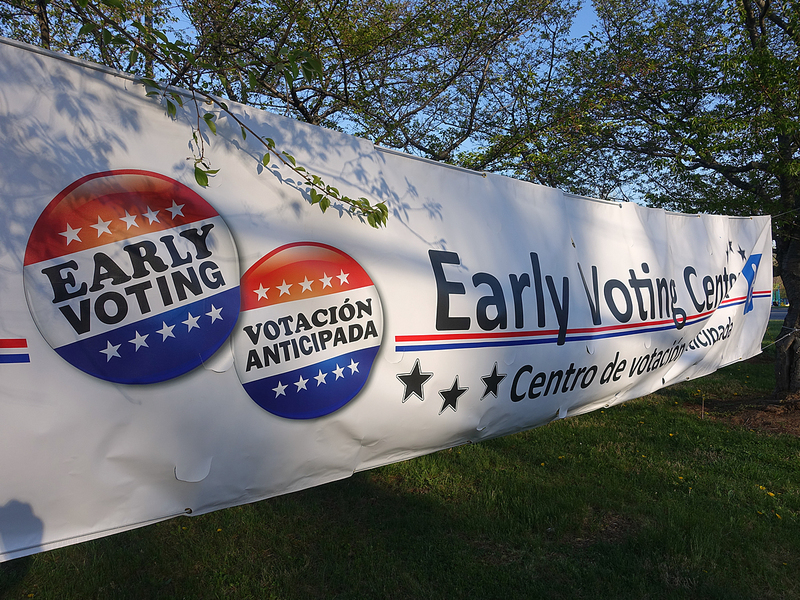 Find out more about early voting on the Board of Elections website. 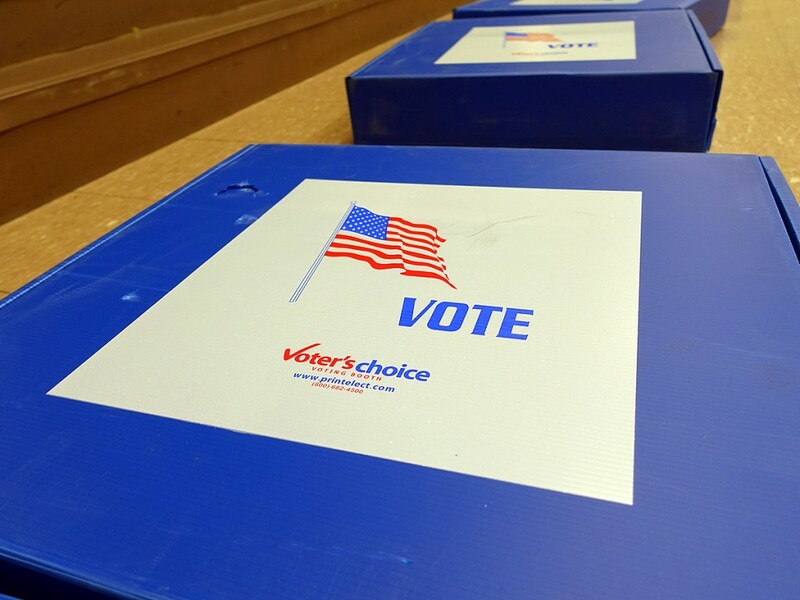 The Primary Election is set for April 26.